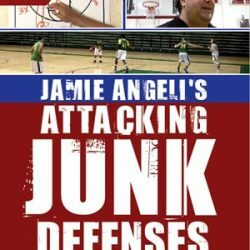 Jay Wright: Perfecting Your Team’s Basketball Skills – Basketball — Championship Productions, Inc.
Get your team’s basketball technique as close to perfect as possible. Jay Wright’s ability to transform his players’ skills through individual workouts is legendary. Few are better at molding a player to his system with solid teaching, hard work and repetition. In this on-court presentation, Coach Wright takes you through nine drills that will develop your team’s shooting, footwork, passing and dribbling fundamentals. A strong believer in footwork and balance, Wright consistently incorporates these elements into every shooting drill he shows. Wright divides his shooting drills into two areas – technique and game shots. He begins with his Get 50 Drill that reinforces shooting technique. 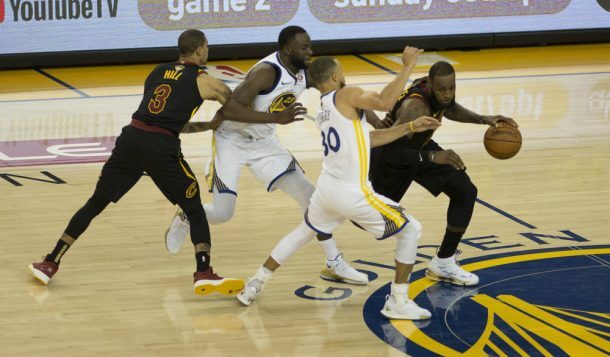 Players take 10 shots in five drill areas (form, Mikan, reverse Mikan, Bradley and 1-2 step) to reinforce perfect shooting form, develop touch around the basket and finding a “game-speed rhythm.” The game shots area focuses on two drills that place an emphasis on proper technique in game pressure situations. 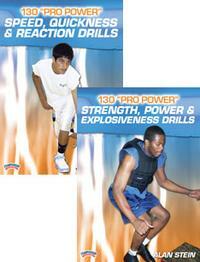 Set a solid foundation for your shot with good footwork. Wright demonstrates two drills that will train your players to pivot on both feet, to create proper spacing, and to reinforce the rhythm of getting from the catch into their shot – all from a variety spots on the floor. In the Passing segment, Wright takes the players through three drills that work on footwork and communication, as well as chest and bounce passing, ball handling and feeding the post. Coach Wright is one of the best coaches when it comes to player development and these drills will help players at all levels develop and improve.